Think outside the box for exciting gift ideas for the in-laws. 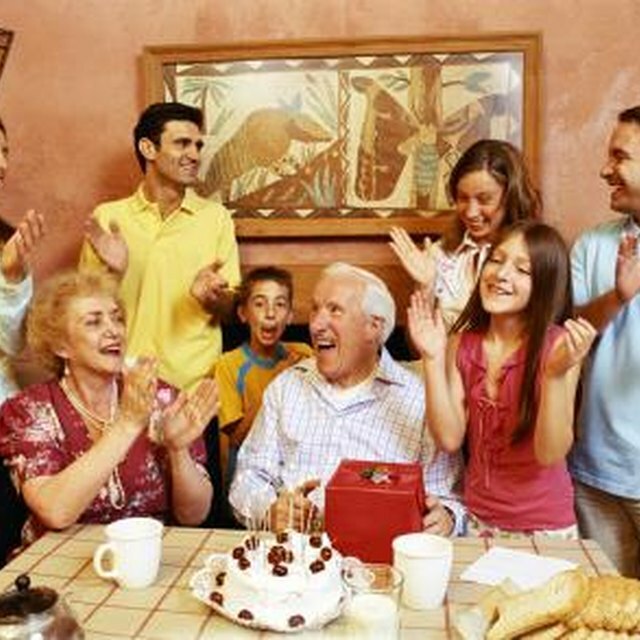 Locating unique gift ideas for your parents-in-law has become easier with the help of the Internet. 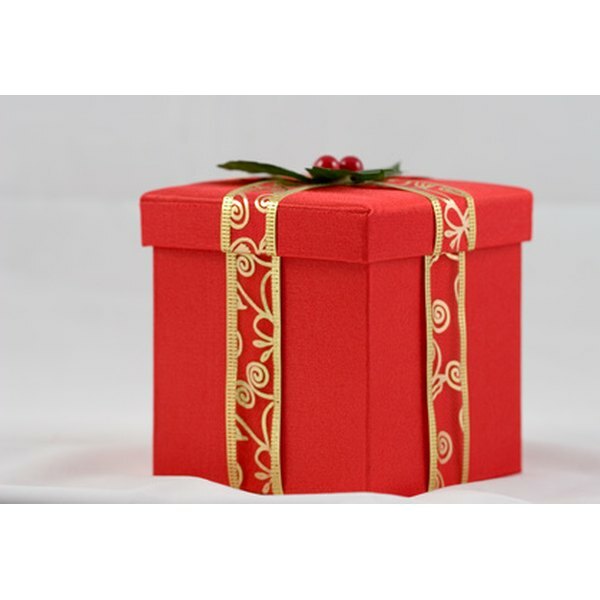 Rather than feeling overwhelmed at the thought of trying to find the perfect gift for someone who has everything, consider giving presents that are out of the ordinary the next time you have to shop for your in-law. Gift card possibilities are endless. Most grocery stores carry not only the store's gift card but also certificates to other local stores and restaurants. If you are unsure about which card to buy, select a prepaid Visa or American Express card. Doing so will allow your in-laws to use it anywhere that the cards are accepted. Consider an edible gift, such as a nice box of fine chocolate, a basket of coffee and cookies or a cookie, candy or fruit arrangement. Many cities have an Edible Arrangements type of store for fruit or cookies or candy. Place an order, pick it up or have it delivered. Visit your in-laws' local movie or live theater in person or online to purchase tickets for a show. If they live out of town, sites such as Ticketmaster.com are convenient options for ordering and mailing tickets. If the in-laws are considering, or in the middle of, a remodeling or room update project, consider a piece of furniture, art or other item they need. A gift card to a local hardware store is an option as well. Digital cameras are perfect gifts for in-laws who need a camera upgrade. They are useful long after the gift-giving event or holiday has passed. Research cameras online and read professional reviews before purchasing, so you will be sure to buy exactly what the in-laws will enjoy using.